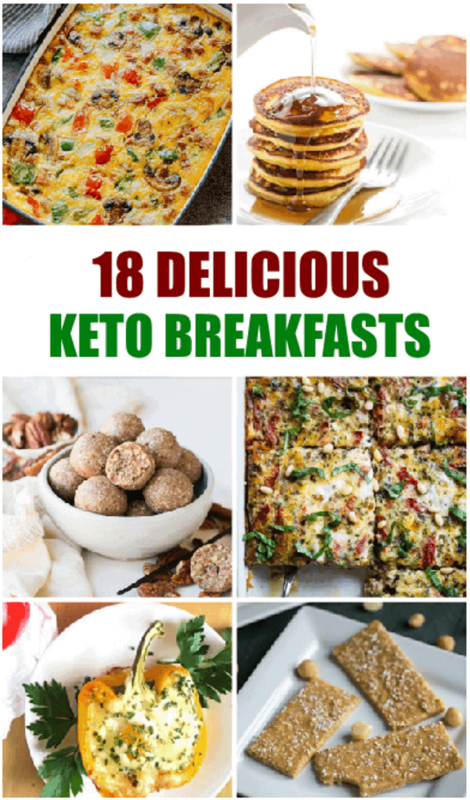 18 Delicious Keto Breakfasts - All your favorite breakfasts- Keto Style! 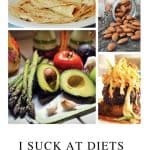 If you love to start your day right, you’ll love these 18 Delicious Keto Breakfasts. Previous Post: Disney’s Pinocchio is now available on Bluray!